Guest poster Dave Merten from Macsimum News gives us a tutorial of migrating from the current iPhone to the new iPhone 3G. You can read his original post here on Macsiumum News! Getting ready to replace your iPhone this Friday with a new 3G model? Well, this article explains how to replace an original iPhone with an iPhone 3G using the same carrier. If you follow these steps to backup your original iPhone first, and then restore the backup to your iPhone 3G, your saved SMS messages, email accounts, photos, notes, and other personal settings will be present on your iPhone 3G. 1. 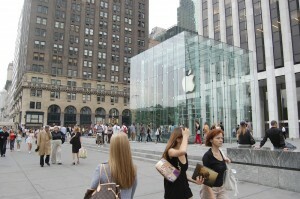 Purchase iPhone 3G from an Apple Store or from a carrier. In the US, iPhone 3G includes a SIM and your original iPhone’s SIM is not needed. 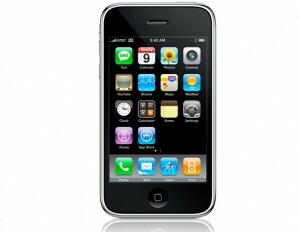 Your original iPhone account information will be transferred to iPhone 3G’s included SIM when you purchase iPhone 3G. To dispose of your original iPhone SIM, contact your carrier. In other countries where the original iPhone was sold, you can use your original iPhone’s SIM with iPhone 3G. Contact your carrier for additional information. 2. Make sure you have the latest version of iTunes and iPhone OS. Click to download the latest version of iTunes. Note that when you start using iPhone 3G, you will need iTunes 7.7 or later. 3. Connect your original iPhone to iTunes and sync it. Verify that your original iPhone is backed up. For more information on how to do this, see iPhone: About backups. 4. Connect iPhone 3G to iTunes (on the same computer you used to back up your original iPhone), and then iTunes will ask you if you want to restore from a backup or set up iPhone 3G as a new phone. When prompted, select the backup of your original iPhone. 5. After iTunes finishes restoring the backup you selected to iPhone 3G, iPhone 3G will restart. When iPhone 3G appears again in the iTunes window, select it. Then click the tabs (Music, Photos, and so on) and verify or change the items you want to sync. Then click Apply to sync iPhone 3G with iTunes. 6. Verify that your saved SMS messages, email accounts and passwords, photos, notes, and other personal settings are present on your iPhone 3G. 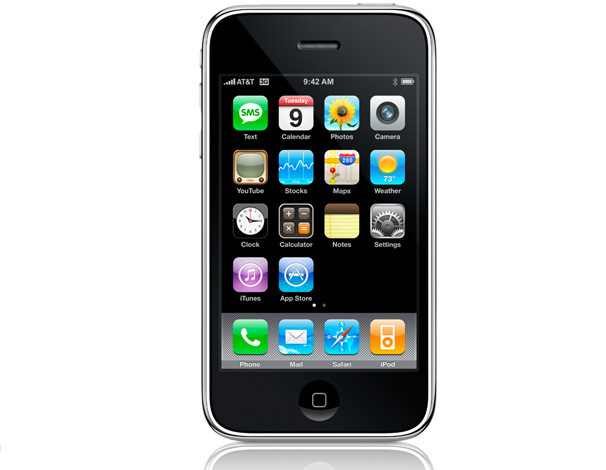 If saved SMS messages, email accounts and passwords, photos, notes, or other personal settings are not present on your new iPhone 3G, the restore from backup may not have been successful. In that case, verify your original iPhone is properly backed up (see step 3), then use iTunes to restore iPhone OS on iPhone 3G and continue following these instructions at step 4. To erase your original iPhone so someone else can use it, tap Settings > General > Reset > Erase all contents and settings on your original iPhone. The site has been in a dormant state for the past couple of weeks. This is about to change. Behold July 11th! Its been almost a month since WWDC 2008 and it is finally come time for Apple to deliver its goodies. All three major announcements from WWDC- Mobile Me, the iPhone 3G and the iPhone OS 2.0 firmware update are expected to be delivered this coming Friday. You can rest assured theiLife will have continuing coverage of all three events. 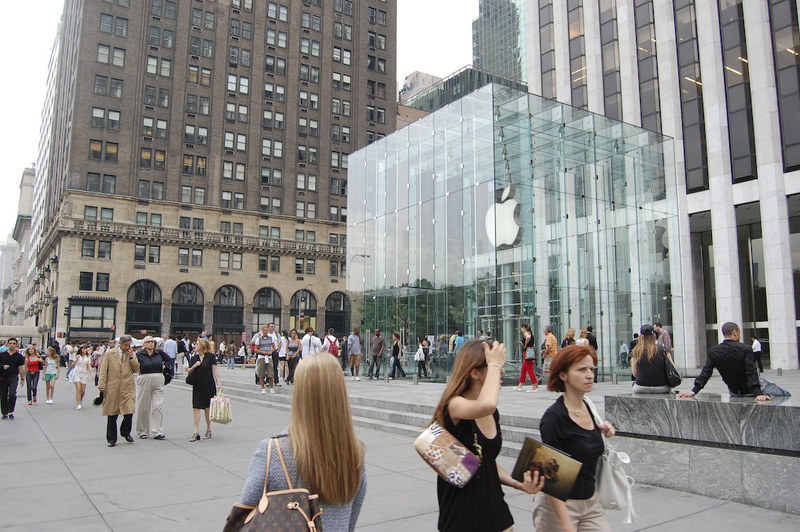 We be in line at the 5th Avenue Apple Store in New York City later this week and will bring you the latest coverage (live, of course) of not only the iPhone 3G launch but MobileMe and the new iPhone OS firmware 2.0. Keep posted for more details coming soon!